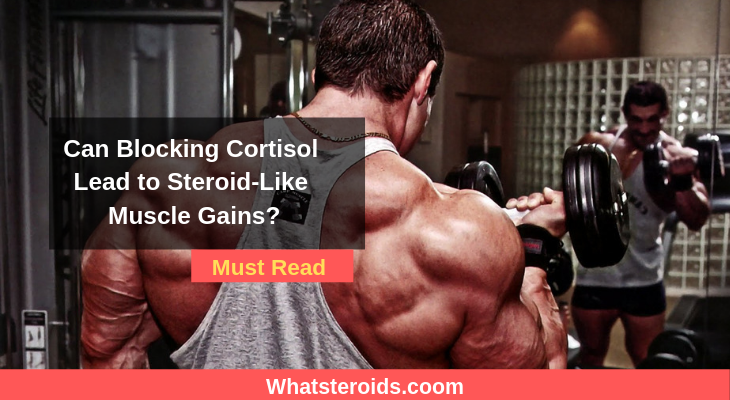 Can Blocking Cortisol Lead to Steroid-Like Muscle Gains? 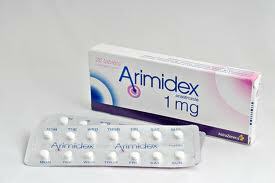 For some time now, excellent pharmaceutical anti-aromatases have been available, particularly letrozole and Arimidex. So many have forgotten or nArimidexever experienced Cytadren. But back around 15 years ago and earlier, letrozole and Arimidex were nearly impossible to find and were extremely expensive. What did we do to reduce estradiol? Usually, we used Cytadren if doing anything at all. Now anti-aromatases might seem unrelated to your catabolism question, but Cytadren was quite different from letrozole and Arimidex. 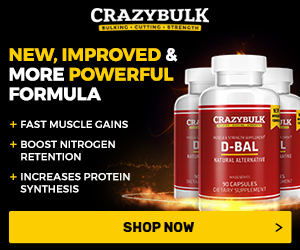 Cytadren was designed not to lower estrogen levels, but to lower cortisol levels! It was and still is very effective for this. You can lower your cortisol as much as you want with Cytadren. 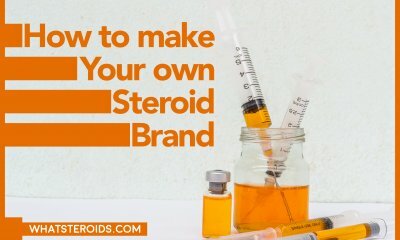 Because of this, when Cytadren was used as an antiaromatase it had to be dosed very carefully in order to keep cortisol inhibition within acceptable levels. 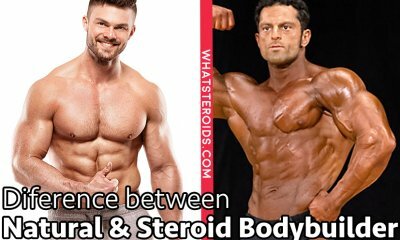 So in terms of gains, how much benefit did users get from Cytadren’s cortisol inhibition? Nada! Absolutely flat zero. 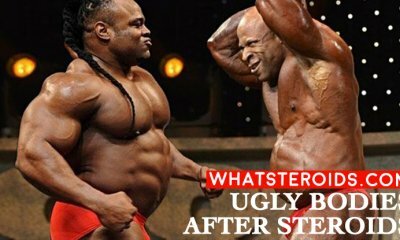 The benefits were in reduced estradiol levels, or for contests increased hardness, but for helping gain muscle it was at best worthless. Cytadren is still available. 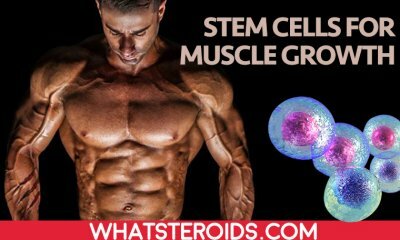 It can give whatever degree of cortisol inhibition a person might want, large or small. But no one today, so far as I know, uses Cytadren to help build muscle. Or at least no one with normal cortisol levels in the first place does so. That is the real-world reason to not look to cortisol inhibition for gains, or at least not when cortisol levels are already normal. It doesn’t work. 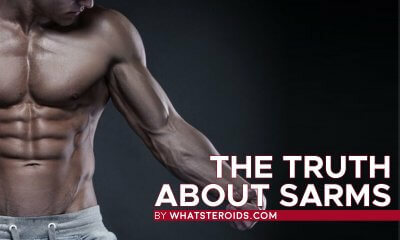 Increased anabolism is a far more fruitful area for gains than is cortisol inhibition. 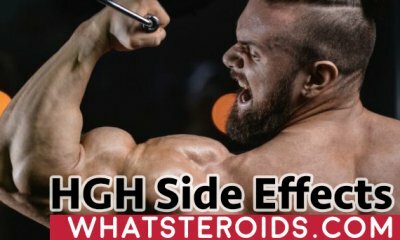 Cortisol should be reduced only if actually high. 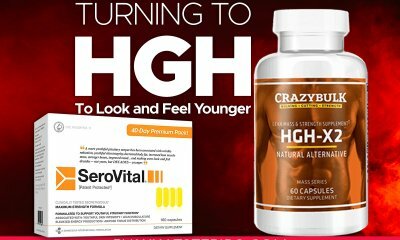 What Can Luteinizing Hormone Values Tell Me About My Natural Testosterone Production?